Kadapa: The murder case of former minister and YSRCP chief Jagan's uncle YS Vivekananda Reddy has taken new twist as the SIT officials who are probing the issue in conspiracy angle as on date, now concentrating over property disputes and land-related problems involved in the incident. According to the sources, Vivekananda Reddy got married with one 34 years Muslim women in 2010. She was native of Simhadripuram village of Balapanuru Mandal. They got 4 years boy. Shamima who was the postgraduate in biotechnology presently staying at Prakash Nagar in Kadapa city. The Wedlock incident came into the light after murdering of Vivekananda Reddy as this matter was not known to the outside world except his family members. It is reportedly known before murder Vivekananda Reddy received 3 SMS's which police collected only one against three as two were deleted. 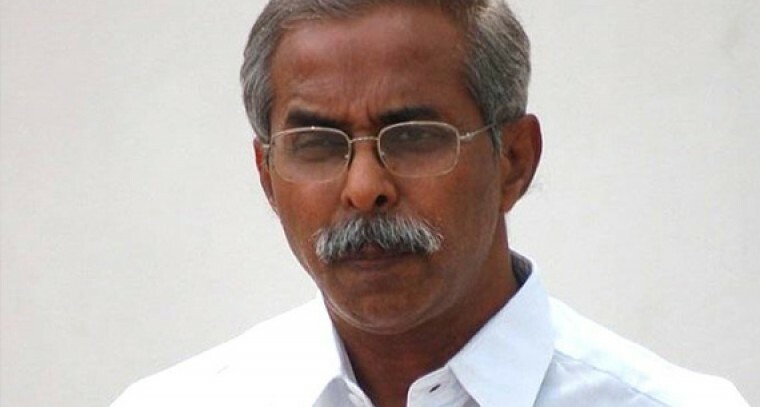 In this connection, it is reportedly known Vivekananda Reddy staged a protest in front the house of his brother YS Prathap Reddy over a settlement of properties related to the industry. Meanwhile, another fresh controversy came into the lite about 10 days ago Vivekananda Reddy had got entered heat exchange with one realtor called one Parameswara Reddy of Pulivendula town over land issues. The disappearance of Parameswara Reddy family from Pulivendula after the murder of former minister raising many doubts as SIT investigating the issue in that aspect. Meanwhile, it is learnt that SIT on Monday questioned the Vivekananda Reddy family members why they have failed to hand overa letter allegedly written by the deceased with his own handwriting mentioning the name of car driver Prasad responsible of his killing, and why they handed over it in the afternoon after the arrival of deceased daughter Sunnetha.